Do you need a portable air purifier? 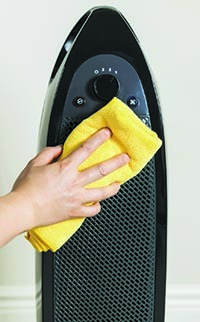 If it hasn't been used in a while, dust an air purifier before turning it on. The machines can help when it's hard to breathe.